Your professional license is important. We will help to protect it. At Mann Dulaney, LLC we believe that a good lawyer should do everything that is legal and sensible to fight for you, the client. We provide counseling and advocacy in several areas of licensure from defense for legal, medical and other licensed professionals. Contact us to arrange a free, 30-minute, no obligation consultation regarding your professional license defense matter. Call 614.763.2322. Walking into a legal matter alone is often similar to walking into a black hole in space. Your professional license is valuable. Don't risk your license by trying to represent yourself. We represent the interests of our clients when they are accused of ethical breaches. We are available to provide a variety of legal services. While advocating on your behalf, and searching for practical solutions to your professional license problem, we strive to keep our overhead low so that we can maintain reasonable fees. We are available to represent clients before the entire spectrum of professional regulatory agencies throughout the state of Ohio, including the Supreme Court of Ohio Board of Professional Conduct; the Ohio Supreme Court Office of Disciplinary Counsel; the State Medical Board of Ohio; the Ohio State Chiropractic Board; the Ohio Board of Nursing; the Ohio State Board of Pharmacy; the Ohio State Dental Board; the Ohio State Board of Optometry, the Ohio Counselor, Social Worker and Marriage and Family Therapist Board; the Ohio State Board of Psychology; the State of Ohio Engineers and Surveyors Board; the Ohio Architects Board; the Accountancy Board of Ohio, and others. At Mann Dulaney, LLC, our attorneys are trained, experienced and skilled advocates. We believe that a good lawyer should strive to do everything that is legal and sensible to fight for you, the client. While advocating on your behalf, and searching for practical solutions to your professional license problem, We strive to keep our overhead low so that we can maintain reasonable fees. We are located in Dublin, Ohio, about 15 minutes from downtown Columbus. Our office is open from 9:00 am. to 5:00 pm. on weekdays, and we are available for evening, weekend, and off-site appointments. Our ofﬁce has plenty of free parking and we accept major credit cards. Contact us for a free initial consultation of up to 30 minutes. We understand that your career as a licensed professional is important. We will strive to work with you, as a team, to put forth the best possible legal case that we can on your behalf. We have considerable experience advocating on behalf of our clients in courts and administrative agencies throughout Ohio. You don’t have to face a board disciplinary action on your own. Our Columbus office focuses on protecting the careers and interests of licensed professionals throughout Ohio. The Columbus office of Mann Dulaney LLC provides experienced legal counsel and advocacy to licensed professionals throughout Ohio. 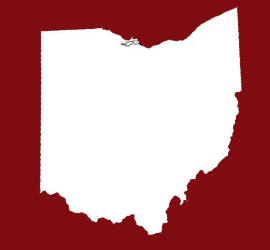 We strive to help our clients solve their legal problems in matters with Ohio’s professional licensing boards. 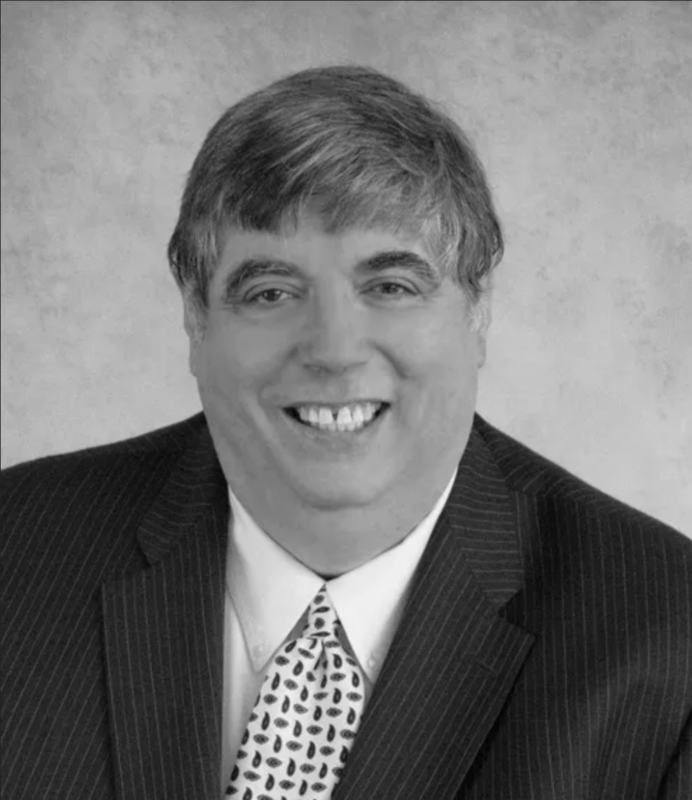 Bill Mann is a civil litigator, trial and appellate advocate who frequently represents clients before Ohio’s Professional Licensing Boards and Agencies for more than 35 years. Bill also provides expert witness services on a select basis and dispute mediation services. 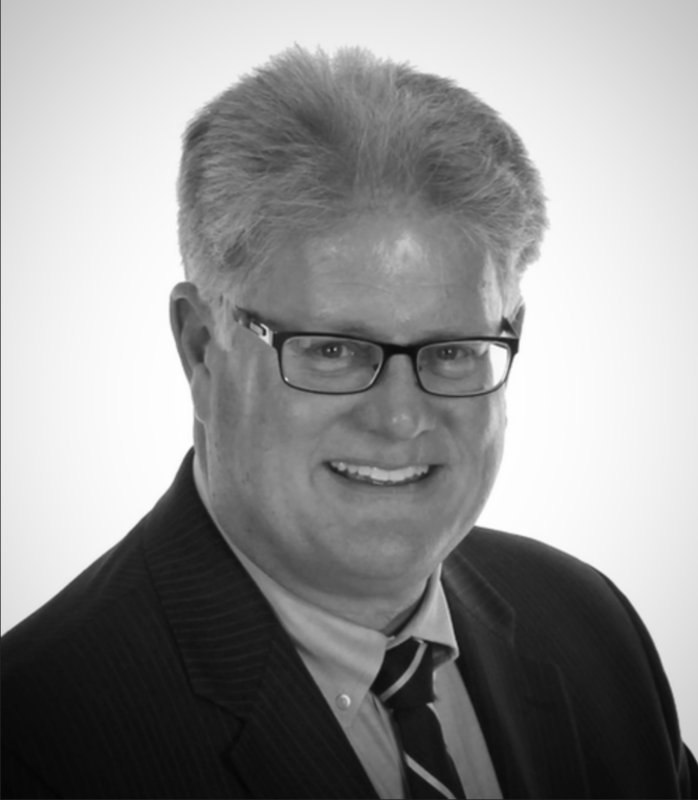 Bill Dulaney has both deep legal and business experience in highly regulated environments. Bill has a developed practice in civil business and regulatory litigation for over thirty years. Bill has represented licensed professionals and offers mediation and arbitration services.